Have you checked your personal finance lately? Some people find it hard to save for various reasons: insufficient income, rising household and business expenses, too many credit card bills, or too little time to check available investment plans in the market. But no matter how busy you are or small the income you make, there is no excuse to delay saving. You may find this a little inconvenient because you may need to adjust your lifestyle, but its long-term benefits should far outweigh all the hassles. There is no ideal time to start saving. Once you decide to commit to save, start planning. 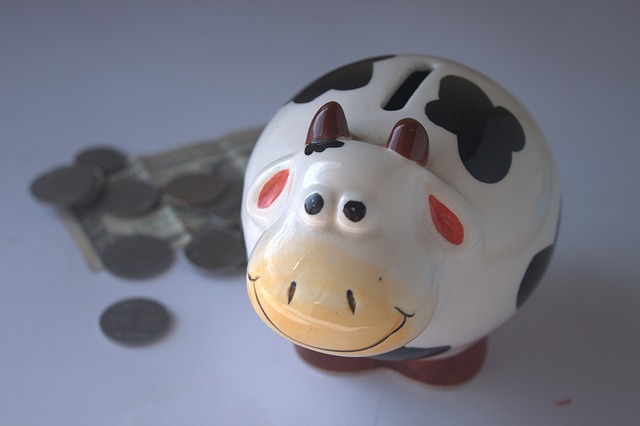 Decide how much of your monthly cash flows you want to keep for savings. Let's says you decide to keep 10 percent. To make smooth transition from 0 to 10, you can start taking 3 percent first in the first month, then raise this to 6 percent after three months and eventually to 10 percent after six months. If you are over 50 years old, you may need to set aside at least 20 percent of your income and put it in your savings. When you receive your salary, deduct the 10% first before you make your salary available for expenses. If possible, put all your savings in a separate bank account. 4. Contribute more to your savings. 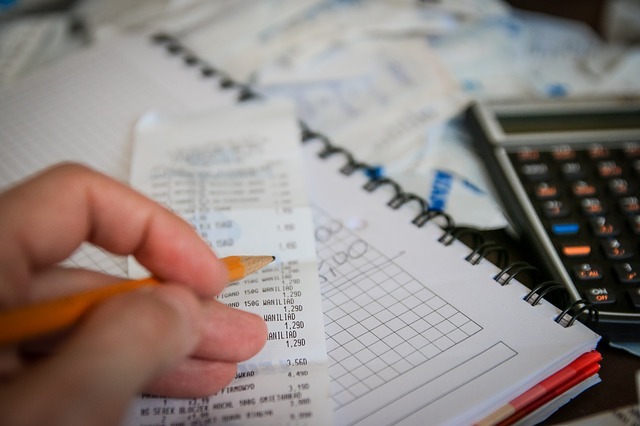 Identify your expenses and classify them according to your needs and wants. The cash left over—you might want to minimize your wants—should be put in your savings account. If you get dividends from your business at the end of the year, you can choose to reward yourself, but keep bulk of it in your savings. Watch your savings account grow. You can diversify by investing portions of your cash into stocks, bonds, commercial paper and real estate based on your goal. If your savings plan does not work in the first few months of implementing it, don't get discouraged. Actual expenses normally exceed what is budgeted. Instead of getting frustrated, study your spending pattern and adjust accordingly. You can also get a Registered Financial Planner (RFP) to help you. It may take some time for you to adjust before actually achieving your goal. The most important thing is to start developing that discipline to save, now. Henry Ong, CMA, RFP, is president and COO of Business Sense Inc., a financial advisory and consulting firm that helps small and medium businesses. Business Sense is affiliated with INPACT (International Network of Certified Public Accountants).